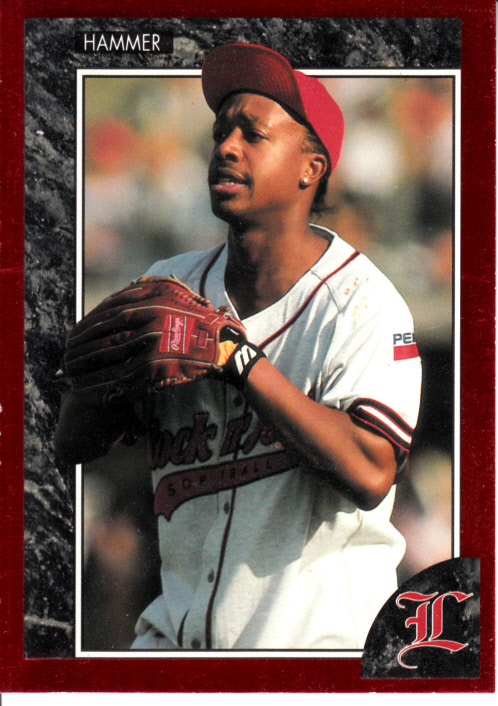 1992 Legends trading card of legendary rapper MC Hammer. About NrMt condition. ONLY ONE AVAILABLE FOR SALE.